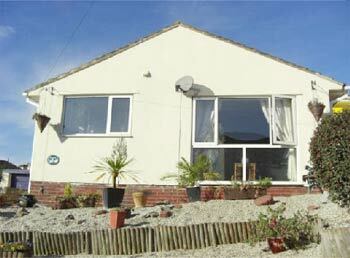 Holiday cottages on a small farm with lovely gardens and fantastic views. Private Woodland - Gym - Short Breaks - Dogs welcome off peak. 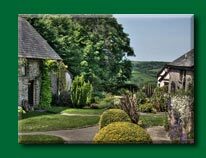 Blue Chip Holidays - Luxury self-catering agency Devon. We have selected some of the best luxury holiday accommodation in the English Riviera. With our growing portfolio of over 1000 properties, we have a fantastic selection of holiday cottages, lodges and apartments in Brixham, Paignton and Torquay. Blue Chip Holidays can provide you with the perfect holiday accommodation to make your stay a memorable one. 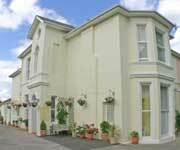 Sunsea is situated in close proximity to Paignton town centre and is an ideal self catering holiday for a small group or family who enjoy the facilities that a holiday town can offer.